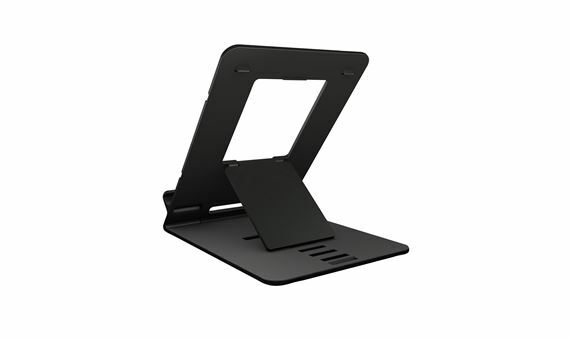 Shop IK Multimedia iKlip Studio Adjustable Stand for iPad from AMS and enjoy Fast & Free Shipping. 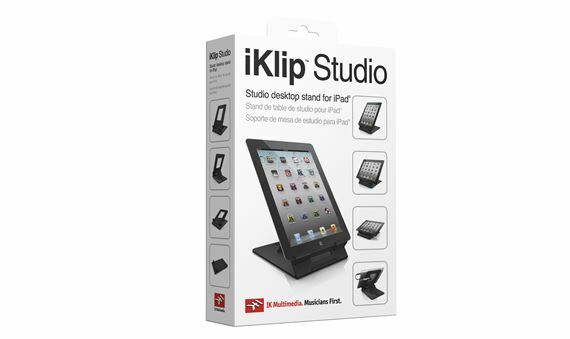 IK Multimedia iKlip Studio Adjustable iPad Stand is designed specifically for musicians. 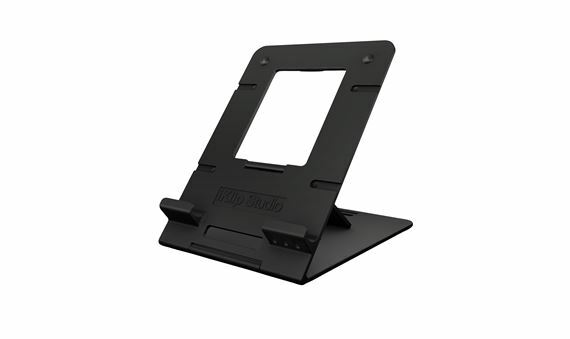 iKlip Studio holds the iPad firmly on studio desks or other surfaces and is made of durable, lightweight, shock-resistant thermoplastic. 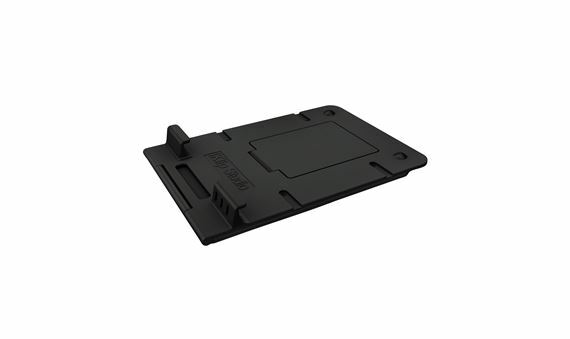 Rubber foot-pads grip the desktop and prevent unwanted sliding. 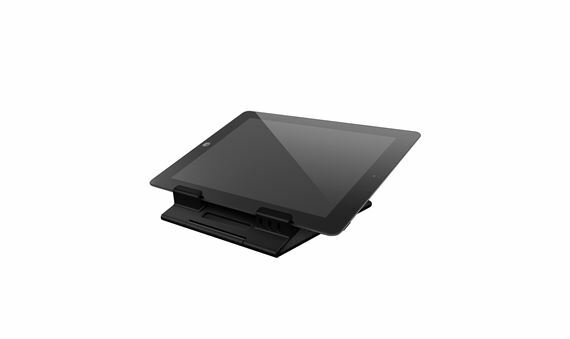 For maximum portability, iKlip Studio folds completely flat so it can be quickly inserted into any iPad bag and carried anywhere. 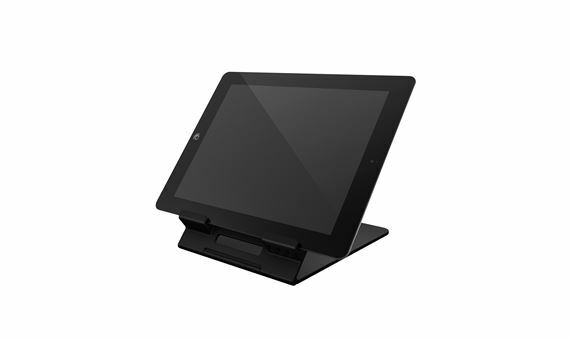 The iKlip Adjustable iPad Stand’s flexible orientation allows it to tilt its position from a very low-profile angle to near-vertical positioning. 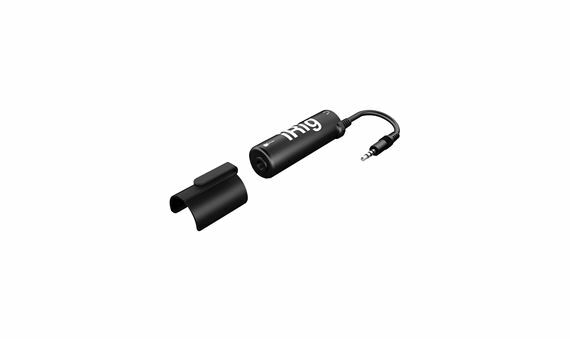 The device can also be quickly rotated between its horizontal and vertical position to suit any app, and convenient openings in the housing allow accessibility to every port of the device for charging or connecting to external speakers. 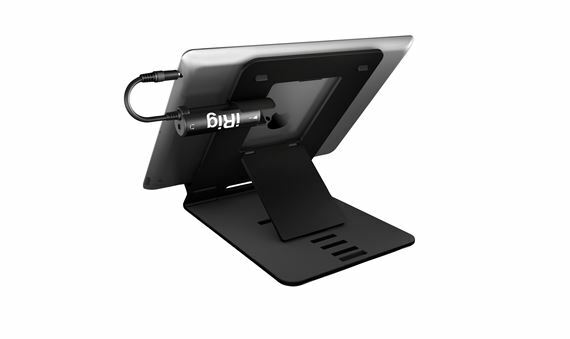 A detachable bracket is also included to hold the iRig interface adapter in place and keep it from hanging from the iPad. 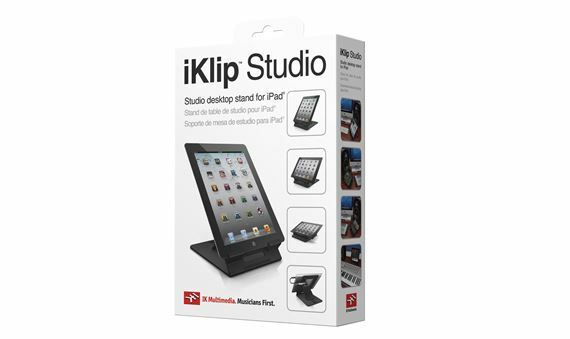 Compatible with iPad 3rd generation, iPad 2, and iPad, the IK Multimedia iKlip Studio Adjustable iPad Stand is the perfect add-on for every IK music creation app and accessory user. 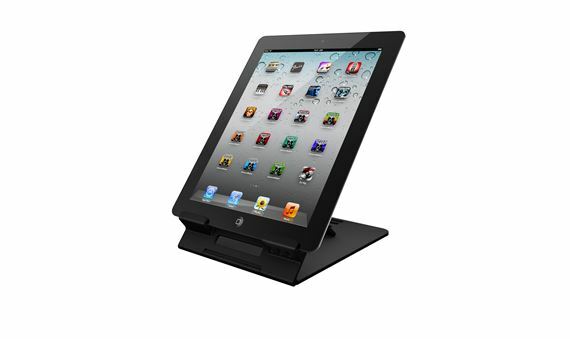 Fits great with both of my iPads!